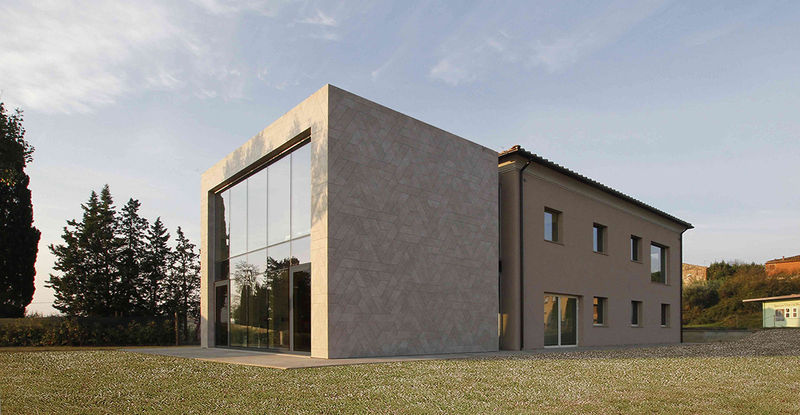 The Fonte Mazzola multipurpose building was inaugurated on the 4th October and includes a conference space, a municipal library, a seminar room (music school) and several annexed facilities. The opening of the building was celebrated with a conference on politics and media culture, with Italian writers and journalists invited to speak, and the event broadcast on television and communicated in several newspapers. This intervention , led by Nico Panizzi’s insight, is innovative thanks to the use of, ‘cross-laminated timber’ and a metal and ceramic ventilated façade, used for the first time in a conservation project.